SightCall is the global leader in AR-powered video support for enterprises. 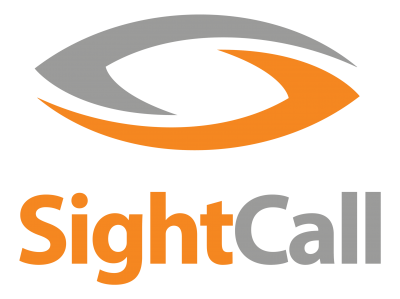 SightCall enables companies to see and diagnose issues remotely, reducing truck rolls, increasing first time fix and decreasing down time. Our technology empowers organizations to guide their customers and technicians to problem resolution with remote visual assistance. For over 10 years, SightCall has helped companies achieve digital video transformation in: Insurance & Financial Services, Manufacturing, Aerospace, Home Automation, IoT & Telecom, Energies & Utilities and Public Sector industries. SightCall is headquartered in San Francisco with offices in Paris, NYC, London, Frankfurt and Singapore. Our partners include Salesforce, ServiceMax by GE Digital, Accenture and more. For more information, visit www.sightcall.com and follow us online @sightcall.